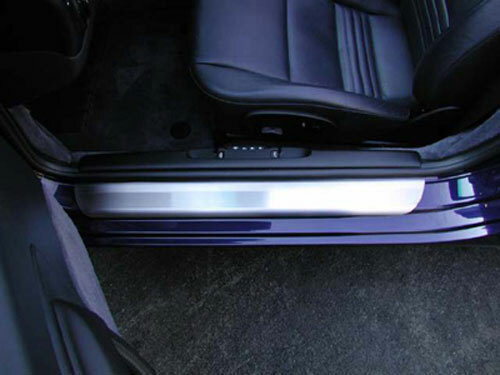 Its time to replace those weathered, beat up plastic sill plates that the factory installed on your car. Rennline sill plates are by far the nicest sill plates on the market. Constructed of 300 series stainless steel these sill plates are great addition to any 911. Their stainless steel finish dresses up an otherwise bland part of the car and makes an impression when you open the door. Contact Us with any questions..